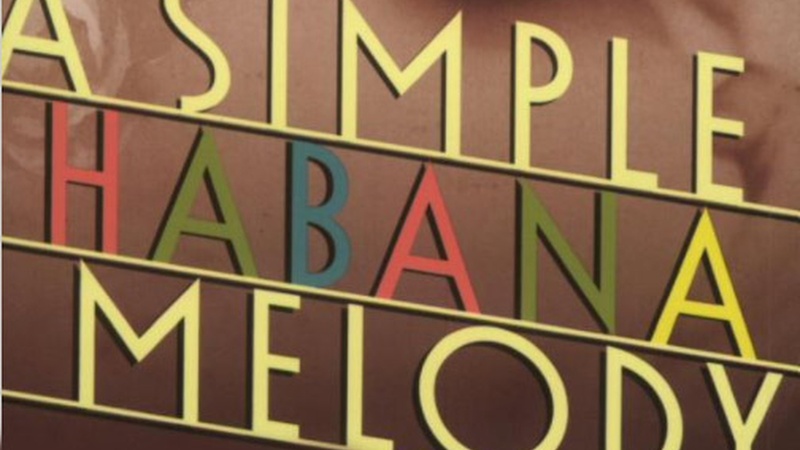 In A Simple Habana Melody (from when the world was good) (Harper Collins), Oscar Hijuelos gives us a sentimental rumba-and a return to his first inspiration: Cuban music. In his best novel since the ground-breaking, Pulitzer Prize-winner Mambo Kings Play Songs of Love, Hijuelos plays the disorder of history and daily life in counterpoint to the romance and perfection of popular song. The result is a novel that marries art and life. Read an excerpt from A Simple Habana Melody.